BLVD Magazine: Taking Back the Streets! 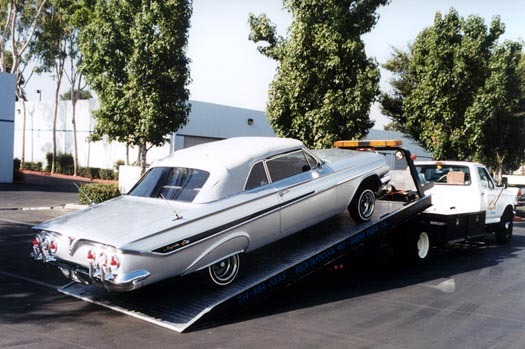 The lowrider culture�s humble beginnings originated in the barrio streets of East Los Angeles. East L.A. became home to the world�s most famous cruising spot, Whittier Blvd, made famous by movies like Boulevard Nights (1979). The low rider movement became a form of urban expression between man and machine. Using cars to uniquely express the owner�s personality through airbrushed murals, custom wheels, hydraulics, and lowered suspensions. The art of building customized cars in the lowrider style spread from barrio to barrio and soon crossed one international border after another. The magazine that captured this unique style and the voice of the cars and their creative owners was New York-based Premedia�s Lowrider Magazine. In the process becoming one of the largest automotive magazines in the world. Within the past year several of the most influential car clubs joined together with allegations that Lowrider Magazine had sold out the scene and gone corporate. A backlash was felt once the major car clubs started boycotting Lowrider Magazine and their Lowrider sponsored car shows. Straining the bond that kept lowrider enthusiast tuned in to every issue. Shockwaves from the boulevard reached the executive boardrooms in New York, which had the billion-dollar industry in an uproar. From within the ranks of Lowrider Magazine, Editor and Creative Director Lonnie J. Lopez and photographer Elliot Gilbert didn�t like the direction Lowrider Magazine was heading. They decided to leave Lowrider Magazine and create a new �voice� of the Lowrider Culture. Appropriately naming their magazine BLVD, they have just released their second issue, receiving high praise for taking their vision of lowriding back to the streets, the foundation of the art form. 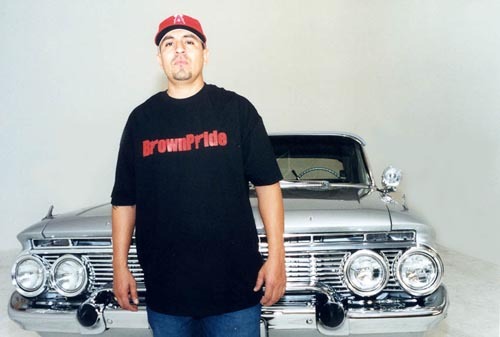 We spoke with Mr. Lopez during a recent photo shoot of La Pirata (BrownPride Car Club), he is more committed than ever to the streets and will be featuring more exclusive photographs from the BLVD. What makes BLVD truly different from other magazines is their bilingual approach to their editorials covering multiple topics such as engine of the month, hydraulic systems, audio components, cruising hotspots, and the people behind the scenes. 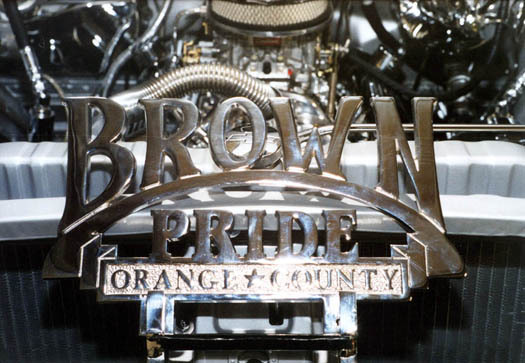 With a possible feature on the Molina Brothers of Fullerton-Based BrownPride Car Club, lowrider artisans Manuel and George Molina have built some of the most respected lowriders in the world with such classics as their �Mocha Frost�, �La Pirata�, �Laylo 58�, �61Cents�, and coming soon �OC Rider�. With the brilliant formula of featuring the strongest car clubs and the highest quality lowriders, BLVD Magazine is set to take back the streets! Click Here to Order BrownPride Clothing!